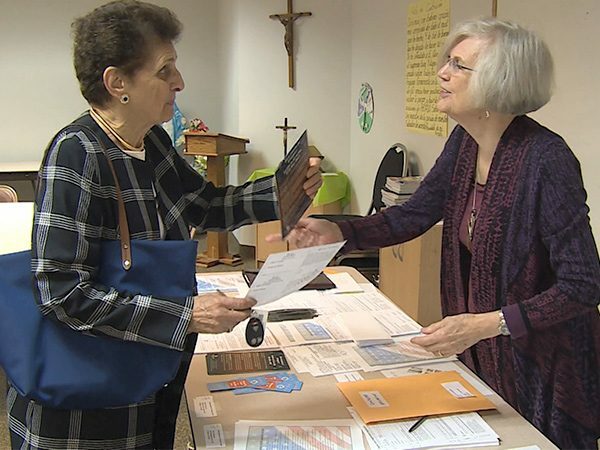 KIM LAWTON, correspondent: On a recent Sunday morning at St. Ann Roman Catholic Church in Arlington, Virginia, volunteers set up a nonpartisan voter registration table. 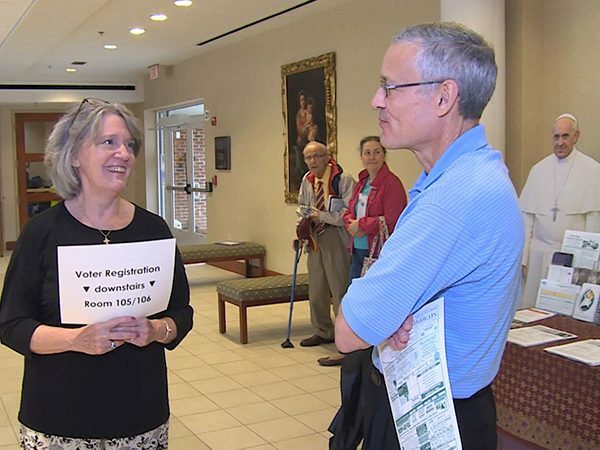 Mass-goers were urged to make sure they would be able to cast their votes in November. Many here see voting as a moral obligation. GAYLE ROPP (St. Ann Roman Catholic Church): I just think everybody should be voting. If you’re unhappy with the situation, that’s your time to vote, and it starts at the grassroots. LAWTON: Catholics have been split in recent elections. And with roughly 70 million Catholics in the US, that’s a lot of potential votes up for grabs. 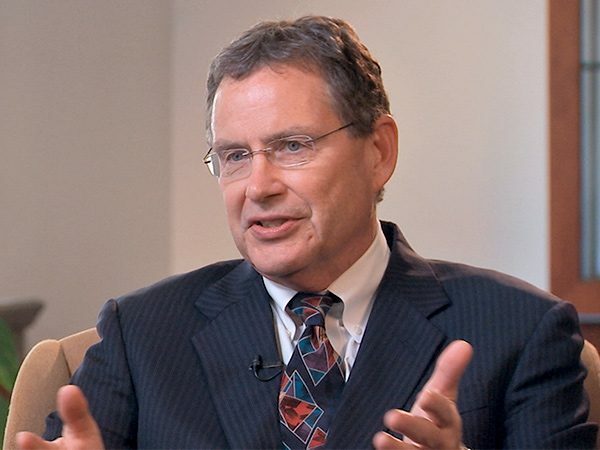 PROFESSOR STEPHEN SCHNECK (Director, Institute for Policy Research & Catholic Studies, The Catholic University of America): Catholics are the perennial swing voters in American politics. Whichever way Catholics go, usually that’s the way the presidency goes. I expect that to be true this election, too. LAWTON: In 2012, Catholics made up a quarter of the electorate, and they were almost evenly divided between Barack Obama and Mitt Romney. But if you break it down by race, about 60 percent of white Catholics voted for Romney, while 75 percent of Latino Catholics voted for Obama. In the last several elections, Catholics who attend Mass regularly tended to vote more Republican, while those frequently described as “cultural” Catholics voted more Democratic. Stephen Schneck directs the Institute for Policy Research & Catholic Studies at the Catholic University of America. SCHNECK: The political polarization that we all know about between red states and blue states, between Republicans and Democrats, conservatives and progressives—that affects Catholics in the pews as well. LAWTON: The church itself has stressed a series of issues that don’t fit neatly with either party’s platform. Catholic University professor of systematic theology Chad Pecknold says there are certain non-negotiables that revolve around promoting human dignity and the common good. 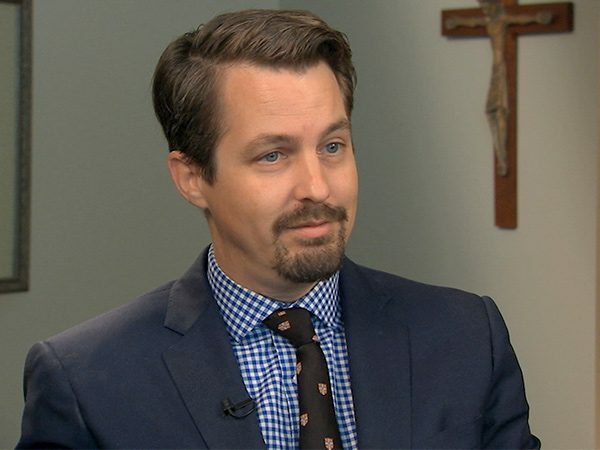 PROFESSOR CHAD PECKNOLD, (School of Theology and Religious Studies, The Catholic University of America): We don’t support Democrats or Republicans. What we do is promote a principle, and the principle of a person and the principle of the care for the person, and that includes the unborn, that includes the poor, and that includes the stranger who comes within our gates—the immigrant. REV. MEL PORTULA (St. Ann Roman Catholic Church): When you speak about life, it also touches on the immigration and unemployment and women issues, as well as also refugee issues. To me, my heart—everything is actually interconnected. LAWTON: Pope Francis upholds church teaching on social issues such as abortion and traditional marriage, but he has also stressed the moral dimension of a broad array of issues, from immigration to climate change. He hasn’t been specific about how that gets worked out in the political arena. LAWTON: For many Catholics, the key question is how much priority to give the issue of abortion. 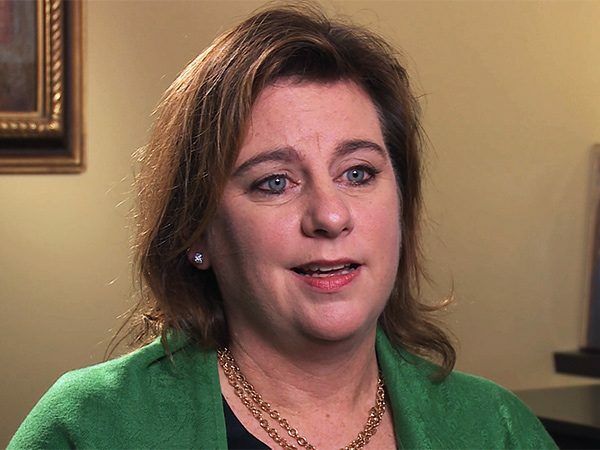 Marjorie Dannenfelser, president of the advocacy group the Susan B. Anthony List, says while many issues matter, abortion should be paramount. MARJORIE DANNENFELSER (President, Susan B. Anthony List): There’s no question that without the right to life, you don’t have the right to immigrate. When that first dignity is denied, no other dignity is possible. So yes, of course, all of those issues are important. But the foundational issue, and the church agrees with this, is the right to life. LAWTON: Dannenfelser is heading Donald Trump’s prolife advisory council because of his promises on that issue. DANNENFELSER: He went from being frankly my last choice to my first choice, and why is that? It’s because of his policy commitments, his consistent restatement of those. LAWTON: Because of his previous support for abortion rights, some Catholics don’t fully trust Trump’s promises. In March, a group of prominent conservative Catholic academics issued a statement calling Trump “manifestly unfit to be president.” Meanwhile, many Catholics have also been disappointed by Democratic vice-presidential candidate Tim Kaine’s position. Kaine follows many fellow Catholic Democrats in asserting that he is personally prolife, but he supports abortion rights. PECKNOLD: If you said I’m personally opposed to racism but I politically support it, everyone would throw their hands up. But “personally opposed, politically supportive” is the ticket to the Democratic Party advancement, and so Tim Kaine has decided that that’s the price he’s willing to pay. But I think that’s a sacrifice of his faith and a certain betrayal of his Catholic principles. LAWTON: For some, the prolife issue is broader and more complicated than it’s often portrayed. MONICA SHUMANN (St. Ann Roman Catholic Church): I do not understand how someone could say, well, no abortion, but we are not going to give you healthcare, we are not going to help you with housing or food. This makes no sense to me, and I think we have to care for those who are already living. LAWTON: Within the Catholic community, there are strikingly diverse views on the issues that should be emphasized in the pursuit of the common good. FRANCIS DeBERNARDO (New Ways Ministry): There are very socially conservative Catholics, but I think the majority of them are socially progressive, who follow the church’s social justice teaching, which says that we should respect the dignity of all people and that we should work for the equality of all people. CHRIS HARTMAN (Catholics for Fairness): It’s easy to tell which candidate is going to treat folks with the basic dignity and respect that Catholicism teaches. I think that Donald Trump has made it clear that he has deep disrespect for women, for LGBT people, for immigrants, Mexicans, folks all across the spectrum, and I think Catholic voters are going to take that sort of thing into account. LAWTON: Some accused the Clinton campaign of an anti-Catholic bias after a series of hacked emails were leaked showing top Clinton advisors appearing to disparage conservative Catholics. The campaign denied any bias. 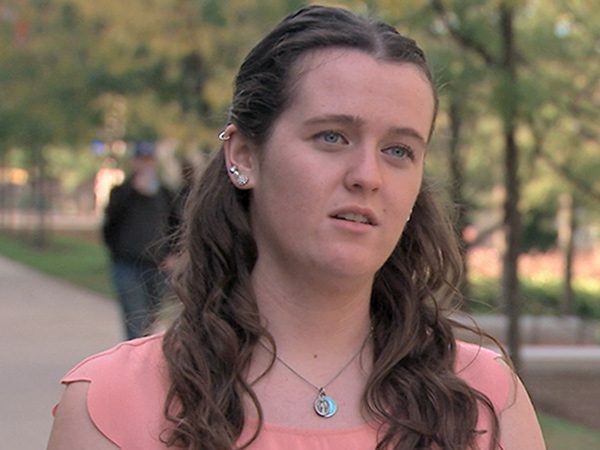 At Catholic University in Washington, the student body reflects the deep political divisions among Catholics right now. Some support Trump. BRIANNA HOWARD: As a Catholic, I really appreciate someone that’s going to stand for life, and this is something he has pledged to do, so that’s important to me. MAURA DRUMM: What’s important to me is a candidate that is in line with Catholic social teaching, and I feel Hillary Clinton is that candidate. Because she supports unions, she supports immigration reform, and she supports paid maternity and family leave, and those are all in line with Catholic social teaching. CHRIS MULCAHEY: I am actually decided to vote third party. I’m going to be voting for Evan McMullen, independent. KATELY JAVIER: I’m very pro-life, and so I want to side Republican, because obviously I would like to see a Supreme Court justice that will defend the right to life and all of that. But on the opposite, I’m also Hispanic, coming from immigrant parents, and so I do believe we need immigration reform, and I don’t believe building a wall is the way to do that. So I’m very conflicted. LAWTON: Indeed, many Catholics, like many Americans overall, say they are unhappy with the presidential candidates this election cycle. SCHNECK: I think that a good number of us find ourselves a little bit at sea given the ugliness, really, of this presidential campaign. What’s a Catholic to do? What’s a Christian to do? LAWTON: Recently, on the papal plane, a reporter asked Pope Francis what advice he would give US Catholics wrestling over how to vote. He replied, “Study the proposals well, pray, and choose in conscience.” When Schneck gets discouraged, he says he tries to remember the words of Francis during his visit to the US last year. 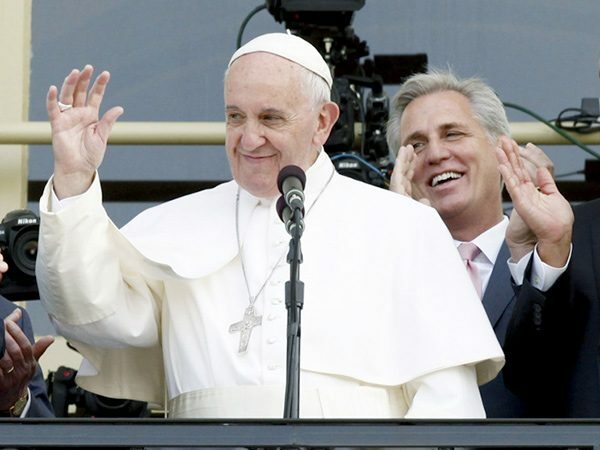 SCHNECK: I reiterate the message of Pope Francis: this world is not a perfect place. It’s your job nevertheless to engage it. 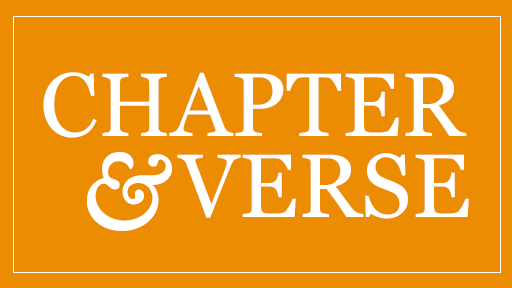 The imperative, really, is on us to stand up, to be faithful citizens, to bring our values into the public square, to do what we can to make this world a better place. 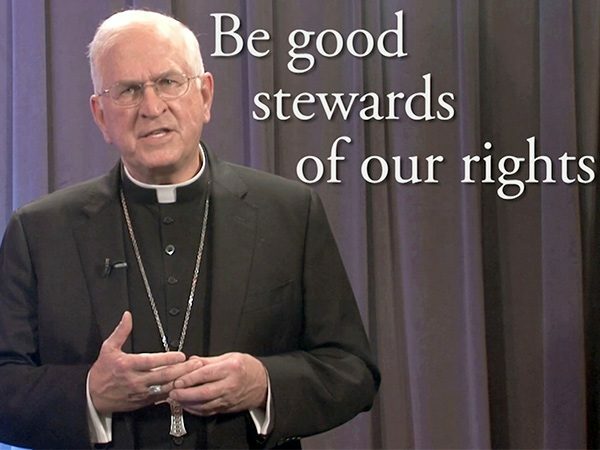 LAWTON: And how millions of Catholics try to do that will have a major impact on the outcome this Election Day.